There was a natural affinity between Hoagy Carmichael and Johnny Mercer. Both were outsiders among all the New York born composers and lyricists, with Carmichael coming from Bloomington, Indiana, and Mercer from Savannah, Georgia. 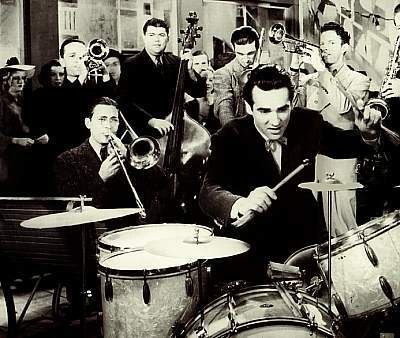 They shared an admiration for the jazz musician Bix Beiderbecke and each had a penchant for using avarian themes in song writing. “Skylark” was the greatest bird song that either one wrote. 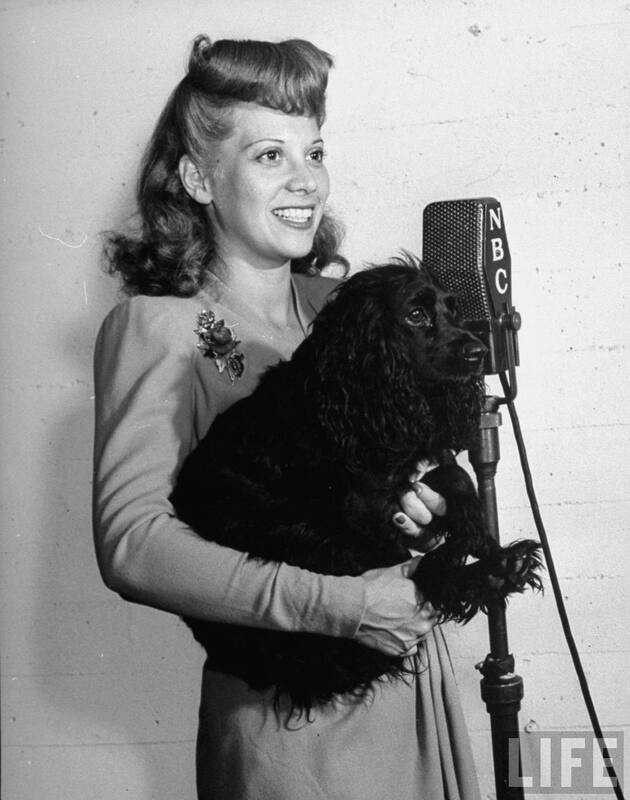 Mercer and Carmichael met in 1932 in New York City, where they began a songwriting collaboration and a life long friendship; their first hit was “Lazybones,” published in 1933. 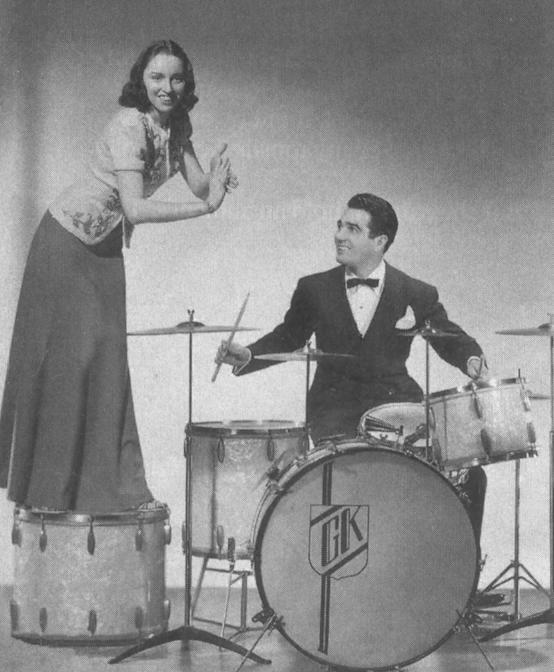 Carmichael originally composed the melody that became “Skylark” as an instrumental entitled “Bix Licks” for his friend Beiderbecke. 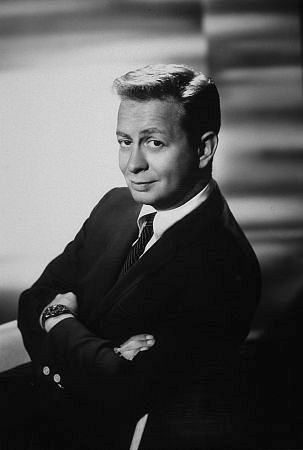 He had intended it for a musical based on Beiderbecke’s life, but the musical was never produced. 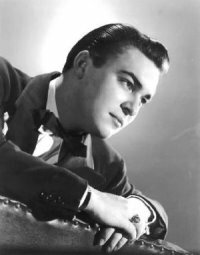 Beiderbecke was one of the most influential jazz musicians of the 1920s, a composer, cornetist and pianist who, in 1931 at the age of 28, drank himself to death with bootleg liquor. He was something of a musical hero to Carmichael, who, after Biederbecke’s death, carried Beiderbecke’s cornet mouthpiece in his pocket for years and later enshrined it on a mantel in his home. 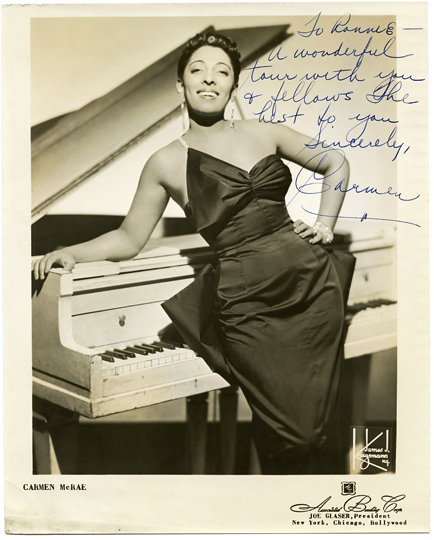 Carmichael was strongly influenced by Beiderbecke’s music and the “Skylark” melody appears to have been based on Beiderbecke’s solos. 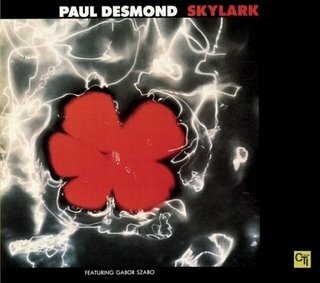 Paul Desmond – from the album Skylark, 1973 — Paul Desmond with Bob James (el-p); Gene Bertoncini (g); Ron Carter (b); Jack DeJohnette (d); Don Sebesky (arr,supervise). 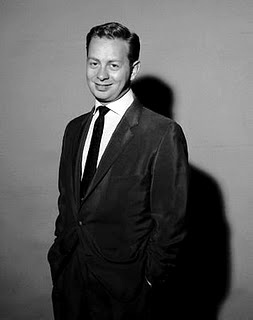 Scott Hamilton & Friends recorded Skylark for the 1999 album Blues, Bop & Ballads. Date of this live performance is unknown. Hi Doc, I know you have this tribute to “Skylark” pretty much set, but I would like to suggest adding from 10/25/1990 Linda Ronstadt’s heartfelt version of Skylark, arranged by Nelson Riddle. 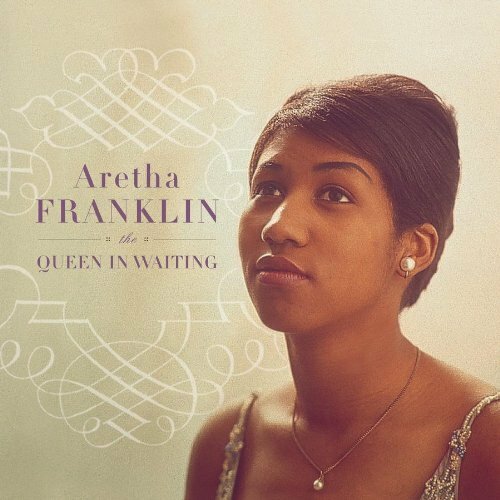 It’s on her 2 CD collection, “’round Midnight.” (I know it’s Linda Ronstadt, but…she did some good things on this record — and “SKYLARK” is the best of them all.) She puts her heart into it. 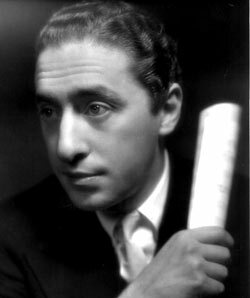 Thank for all you great work — I’ve been listening to Leo Reisman’s 1931 version of Jerome Kern’s “She Didn’t Say Yes…” It’s in another world. Over and over. I’ll have a listen to it. There might be room for Ms. Ronstadt on the page. Maybe she’ll bump someone else off, metaphorically speaking. I’m going to look for that Kern recording, too. How could I not pay heed to the advice given by a man who quotes Tommy James? About this date you’ve provided, 10/25/1990. Is that a live version? I know she recorded the song with Riddle in the summer of 1984, for the album Lush Life. 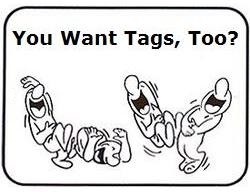 Doc, you nailed me. That is the CD release version date and I questioned it as soon as I sent my comment. You are right “Lush Life” released summer 1984 –hit #12 Billboard’s Adult Contemporary in early 1985. 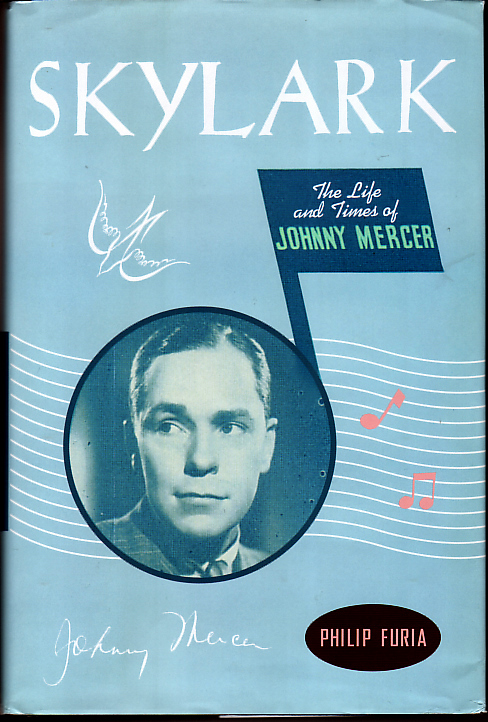 Can’t find the exact recording date, but wiki “Skylark” (from “Life and Times of Johnny Mercer, 2003) says “the yearning expressed in the lyrics is Johnny Mercer’s longing for Judy Garland, with whom Mercer had an affair.” New to me. Mercer took Hollywood by storm in the midst of the Great Depression. 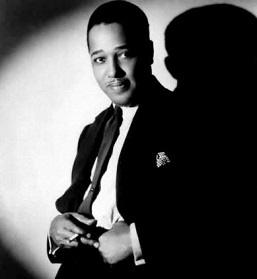 Putting words to some of the most famous tunes of the time, he wrote one hit after another, from “You Must Have Been a Beautiful Baby” to “Jeepers Creepers” and “Hooray for Hollywood.” But it was also in Hollywood that Mercer’s dark underside emerged. Sober, he was a kind, generous and at times even noble southern gentleman; when he drank, Mercer tore into friends and strangers alike with vicious abuse. 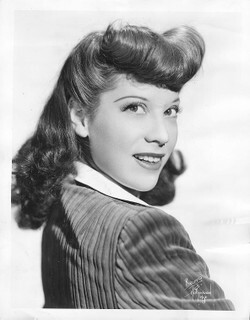 Mercer’s wife Ginger, whom he’d bested Bing Crosby to win, suffered the cruelest attacks; Mercer would even improvise cutting lyrics about her at parties.